As the days lengthen and temperatures rise, there is one produce-section star I anticipate with great delight. My mouth waters and my eyes begin to search the produce sections, road-side stands and back-yard BBQ’s for that sweet and fresh treat… roasted corn on the cob! 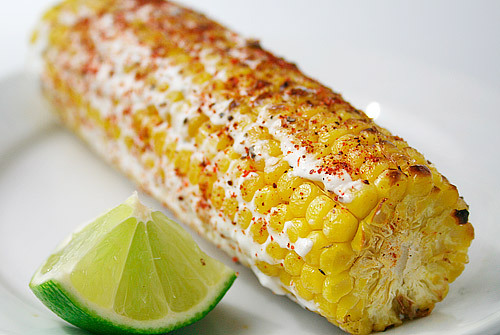 For the ultimate corn experience however, you will need to head to Mexico, where corn on the cob, or elote, is commonly sold from street carts and adorned with everything from butter, chili, and lime to mayonnaise, cumin and sharp cojita cheese. If you can’t travel south, try making it yourself with one of our favorite recipes. Mexico organic farmers plant 17.2 million acres in corn, mostly for human consumption (think of the fresh corn tortillas ubiquitous at mealtimes). While conventional farming experiences the ups and downs of GMO politics and global price fluctuations, the organic farms of Mexico are part of a more stable and growing industry. According to Research Institute of Organic Agriculture (FiBL), Mexico is estimated to have more than 169,570 organic farmers, considered the third largest country for organic farmers (behind India and Uganda) with approximately 1.2 million acres in production in 2012. Photo courtesy of Natural Resource Conservation and Policy. We in the U.S. have come to embrace corn and think of it as our own; a true-blue, U.S.A. flag-waving country-bred person is proudly called a “corn-fed American.” And although no American summer event is complete without the complimentary presence of that juicy yellow treat, it is Mexico who has the deepest cultural relationship with corn. 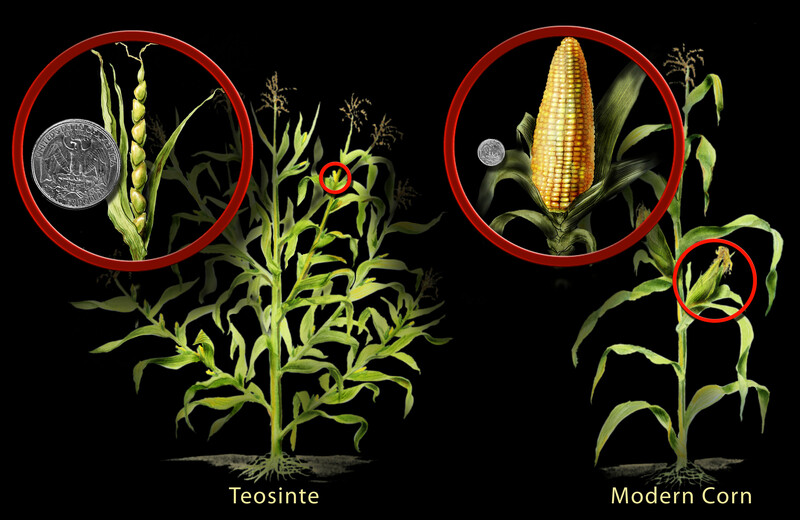 It is a relationship that goes way back, back to its now-extinct grass ancestor “teosinte.” Research indicates that corn (or maize) was domesticated and grown for food as far back as 7-10,000 years ago in Central Mexico. In fact, the phrase “true corn-fed American” should probably refer to the Central Americans whose empires and cultures were built on the nutritious, high-yielding and high-energy food staple, corn. The Mayans, Toltecs, Aztecs and others thrived on and highly revered their main crop. High Quality Organics sells 100% organic corn silk, syrup, starch and corn flour and maintains great relationships with its Mexican farmers. Our customers use corn flower in baking blends, soups and snacks. As a popular gluten-free option, be on the lookout for organic corn; a rock-star of produce stands and health food aisles alike. Posted in Have You Tried It?